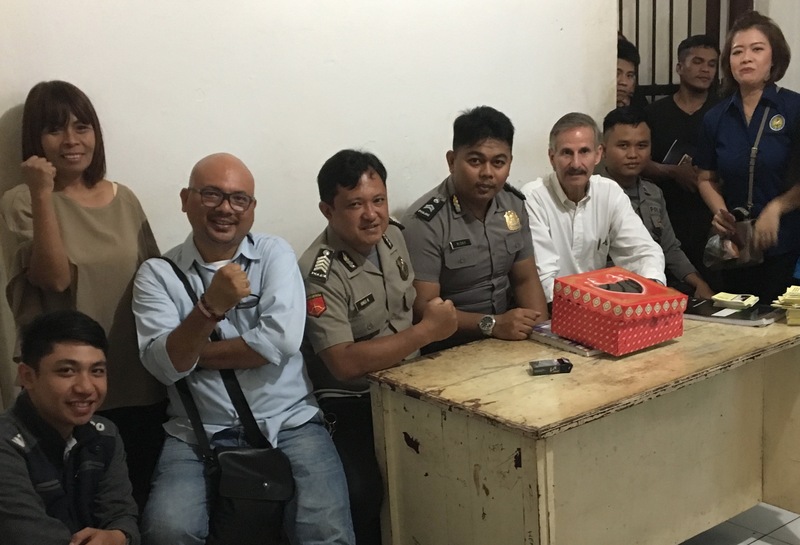 I just returned from our mission to Indonesia. 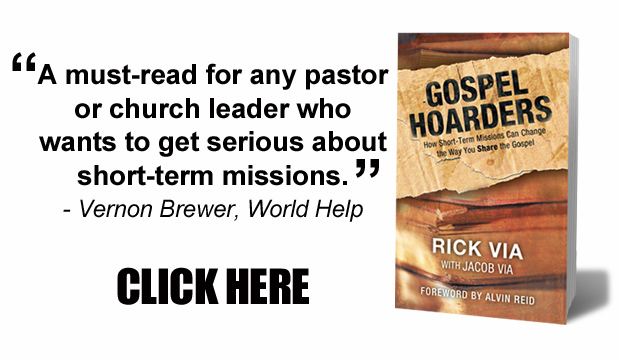 We traveled over 22,000 miles to preach the gospel in this beautiful Southeast Asian country. Indonesia is the world’s largest Muslim country. But God is working in the hearts of these dear people and many of them are coming to faith in our Lord Jesus Christ. There is no way for me to describe in this brief article all that we have seen the Lord do here on this mission. We have seen Buddhists and Muslims confess their faith in the Savior. This week, I have had the opportunity to preach in church gatherings, homes, factories, high schools, a police station, and a prison. In one factory, the owner called all of his employees together and allowed me to share the gospel message with them. 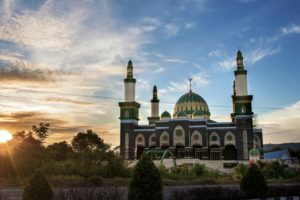 Just as I was inviting them to come to Jesus, the local mosque issued the Muslim call to prayer. Seven of the factory workers turned and believed in Jesus in that moment. What a joy it was to lead these men and women to the truth right in the shadows of the mosque. Rick and the team at the local prison. We also had the opportunity to share with a retired police captain. Both he and his wife gave their lives to Jesus. We prayed for a family who had recently lost their business. They too wanted to be saved. Rick praying with inmates who wanted to follow Jesus. 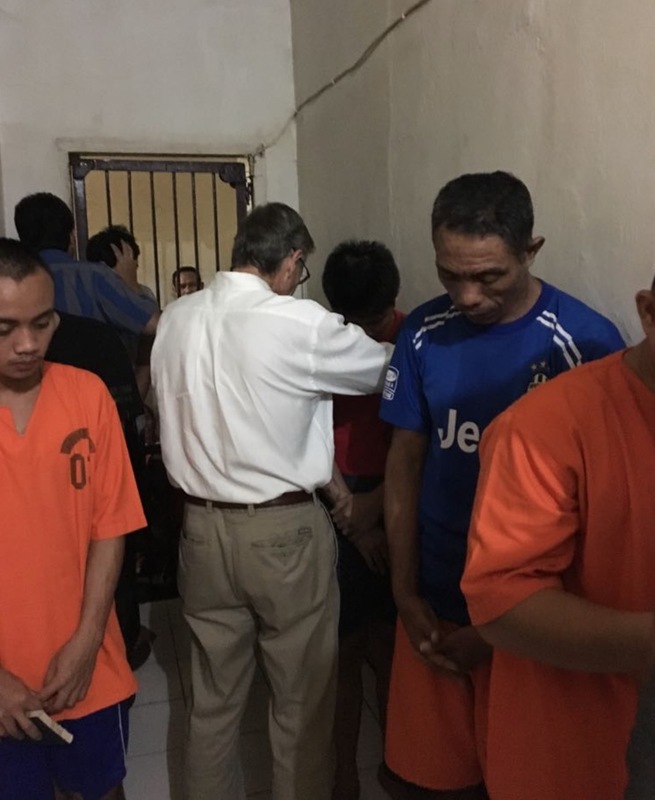 Later, we were allowed to share the good news in a local prison and saw 19 inmates saved. At the end of the week, we joyfully baptized 26 new believers in a small fish pond. What a mighty God we serve! 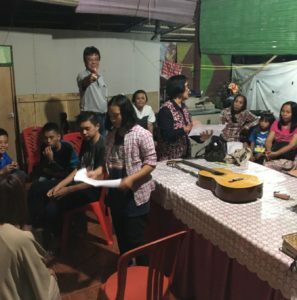 Local Indonesian church being trained to share the gospel. During this trip, we had the great opportunity to partner alongside the local church here. 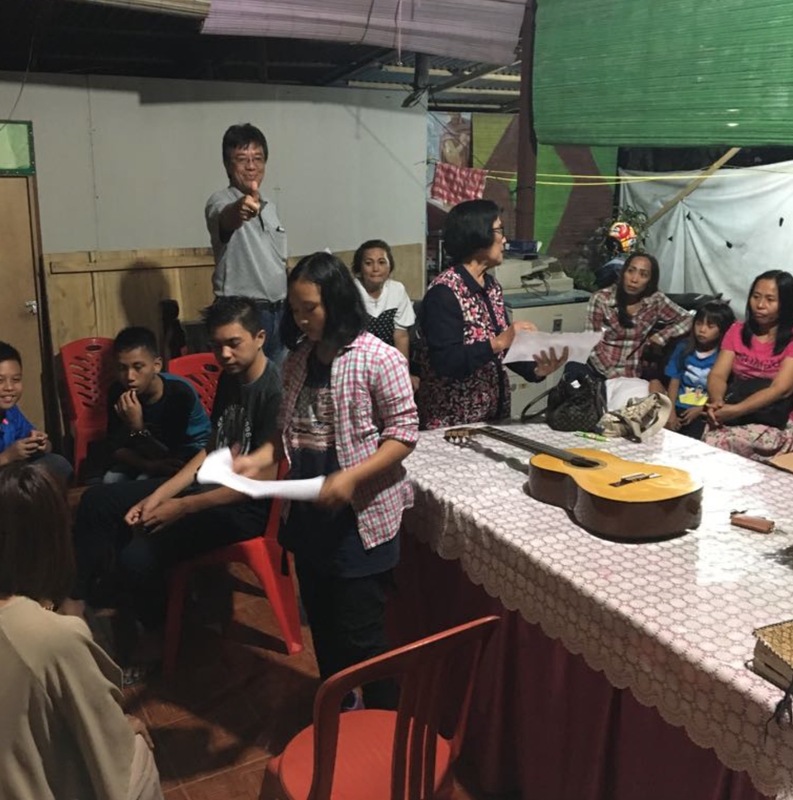 We were able to encourage the local believers and train them to have simple gospel conversations with their family, friends, and neighbors and begin making disciples. 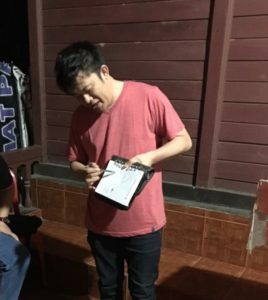 One of the local believers helping train the church to use the 3 circles gospel tool. We spent the majority of our time doing evangelism, locking arms with them to help them reach their community with the gospel of Jesus. 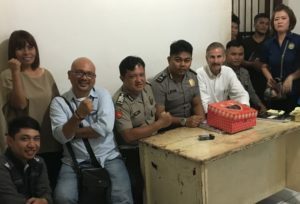 In spite of heavy persecution by the Islamic government, we are confident that these faithful followers of Jesus will continue the work after we are gone. Every day I am reminded that I would not be able to be here without your faithfulness to financially support us. Your prayers and giving is having an eternal impact all around the world. Thank you for being an important part of our ministry and family. We thank God for each of you.